The Winter Sale is on now! Stop by to find all floor samples on sale, as well as art, accessories and area rugs marked down to clearance prices. 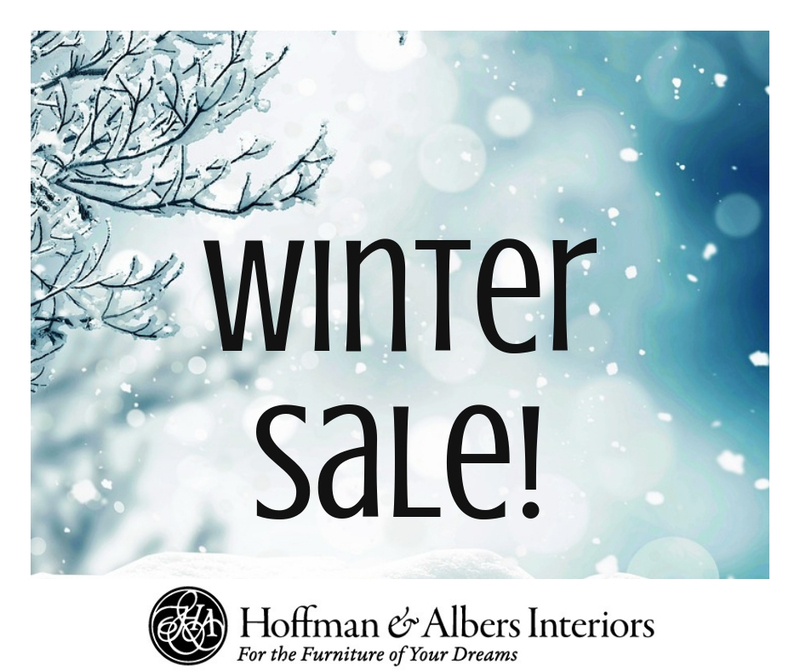 Hurry in before the Winter Sale ends March 9! Celebrating 25 Years of Design!